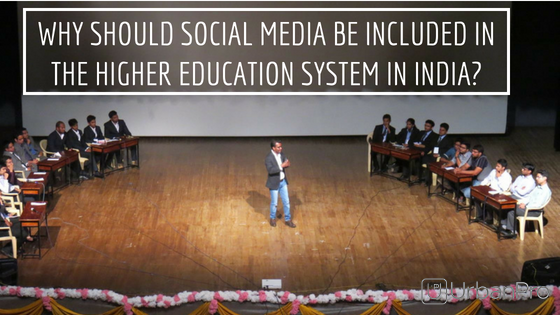 Digital Marketing, Social Media Marketing, Content Marketing classroom training courses for anyone who is interested to enhance their careers in Digital Marketing. 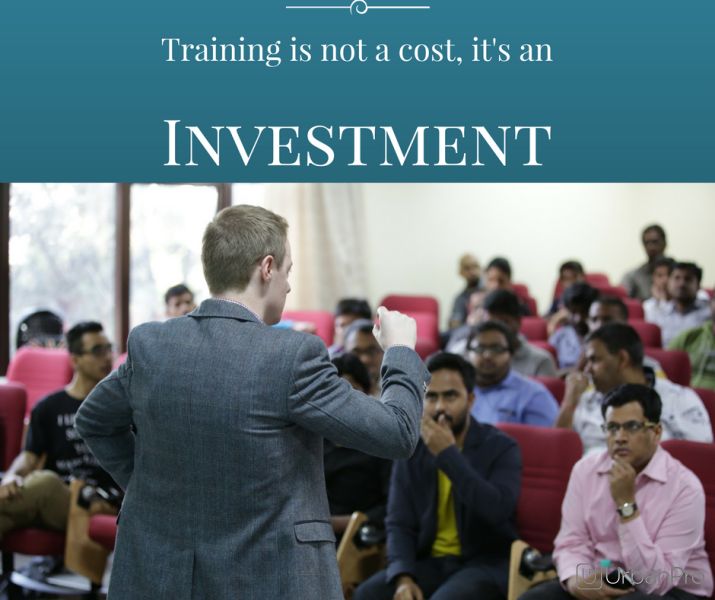 Apart from regular training, we also provide Custom Corporate Digital & Social Media Training Programs consulting, workshops for brands/MNC's, Small Business CEO, CMO, Marketing/Sales Executives. 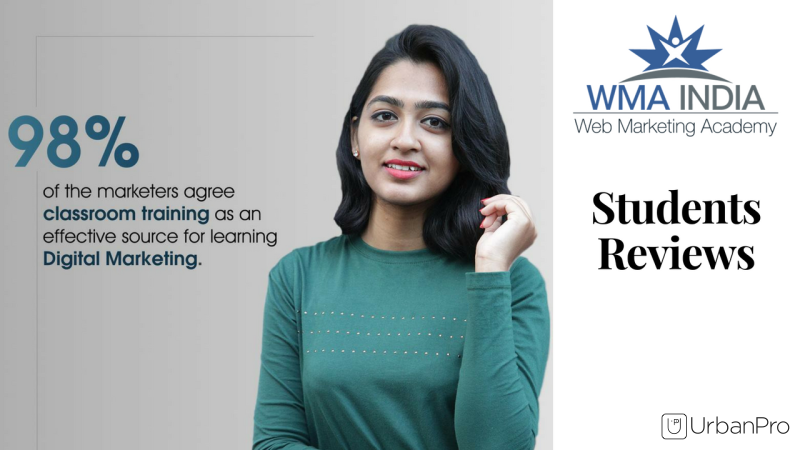 Why we love what we do: The passion for digital, social media marketing and the need for internet marketing education helped us start Web Marketing Academy. 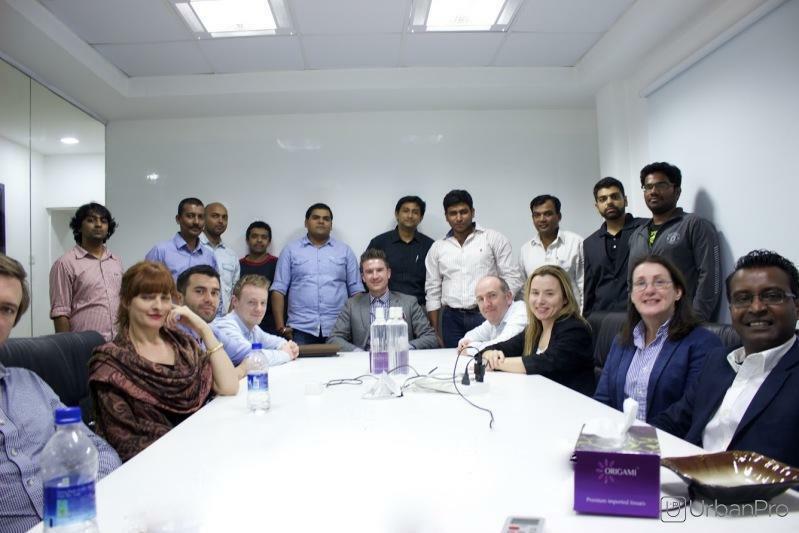 Since 2002, for more than 16 years, our founder & instructors have helped some of the world's leading companies maximise profitability through digital media marketing. How we do: we provide customised hands-on one on one strategic digital/social media marketing consulting, training programs & workshops for brands, startups, MNC's, Small businesses. 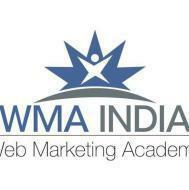 Web Marketing Academy conducts classes in Content Writing, Digital Marketing Training and Google Analytics Training. It is located in HAL 2nd Stage, Bangalore. It takes Regular Classes- at the Institute.